Mr. Roberts is an experienced business lawyer who has worked on dozens of local mergers and acquisitions ranging in size from as little as $30,000.00 to as much as $250,000.00. As a corporate M & A attorney, he has represented both buyers and sellers in unit purchase agreements, stock purchase agreements and asset purchase agreements across a range of business types, with an emphasis on healthcare mergers. 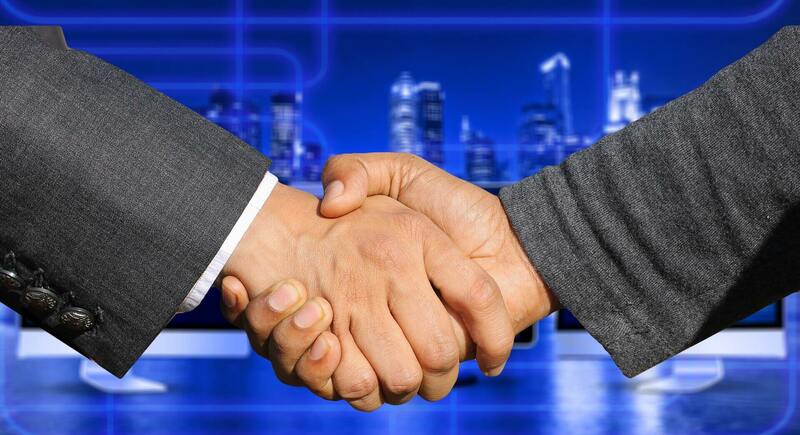 Whether you are looking for advice on whether to undertake a merger or acquisition, how to structure it, or simply need help negotiating or drafting the purchase and sale agreements, Mr. Roberts can help. Mr. Roberts understands that mergers and acquisitions can be expensive and sometimes result in no deal at all. That is why he offers clients with multiple billing arrangements, including highly competitive hourly rates and blended fee arrangements. At the client's option, he is also able to utilize low cost contract lawyers where extensive due dilligence is necessary. Use the contact form below to set up an in-office consultation to discuss your matter with an experienced business attorney.